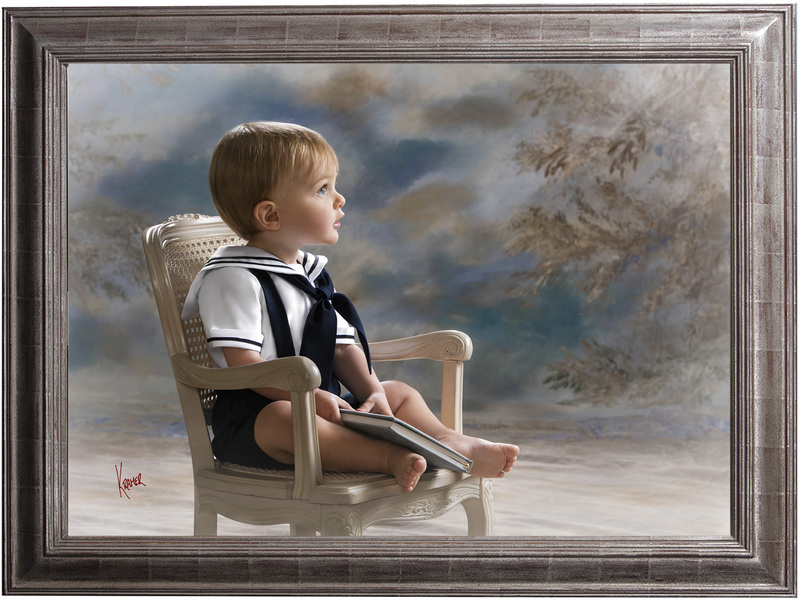 Little Expressions is the division of Kramer Portraits that is dedicated to creating portraits of children between the ages of 3 to 17 years of age. 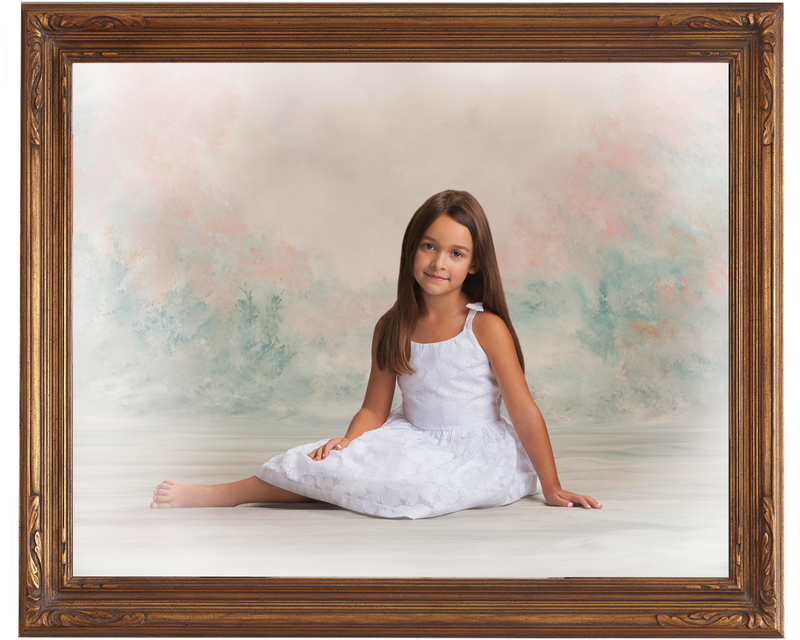 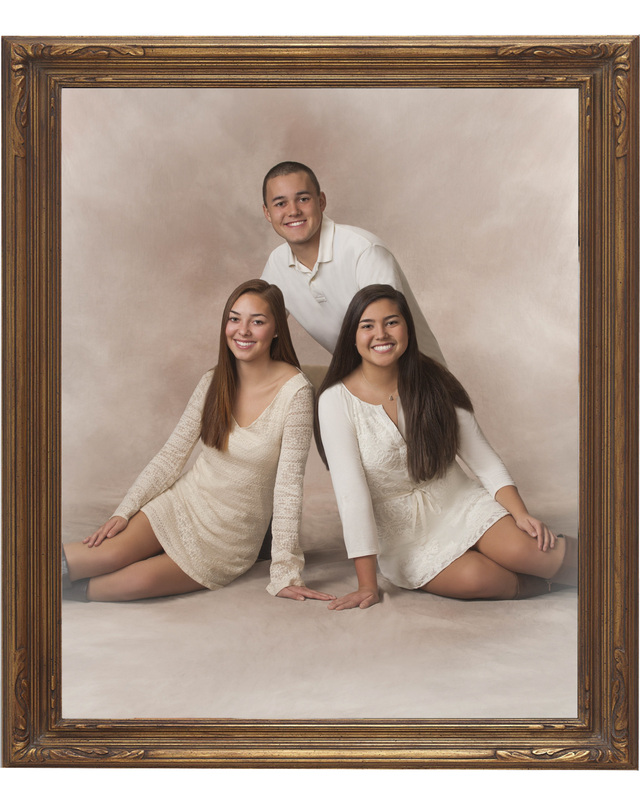 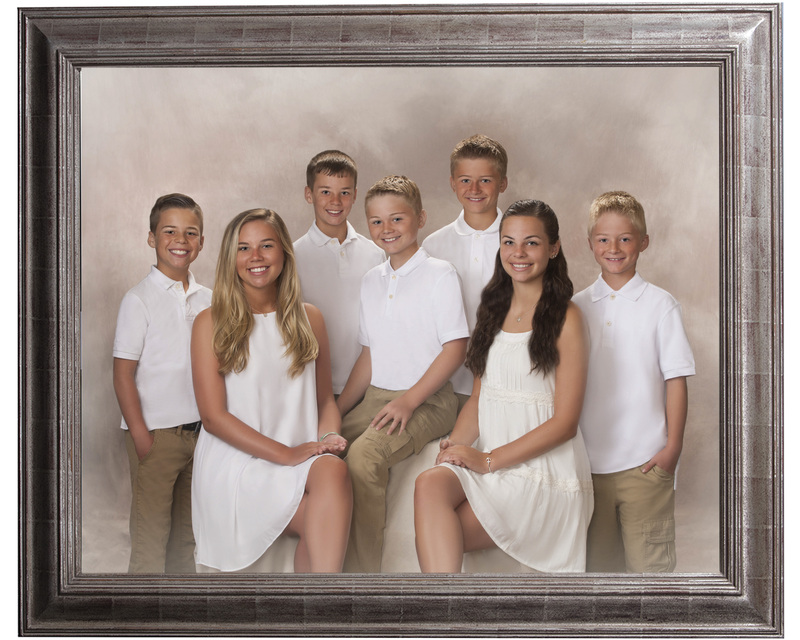 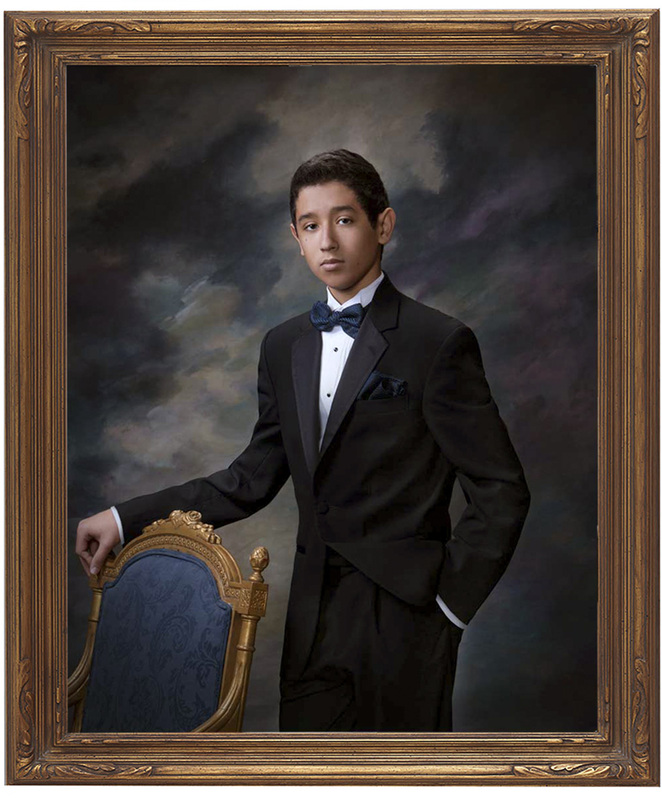 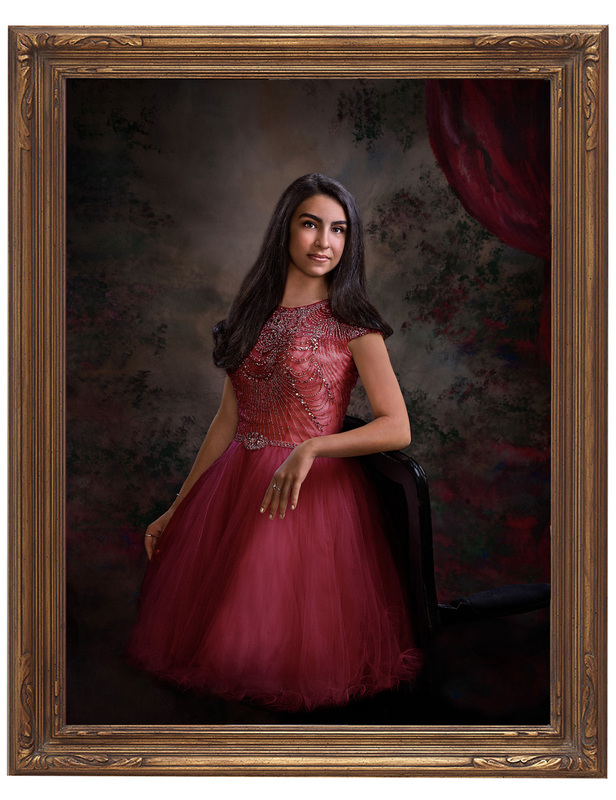 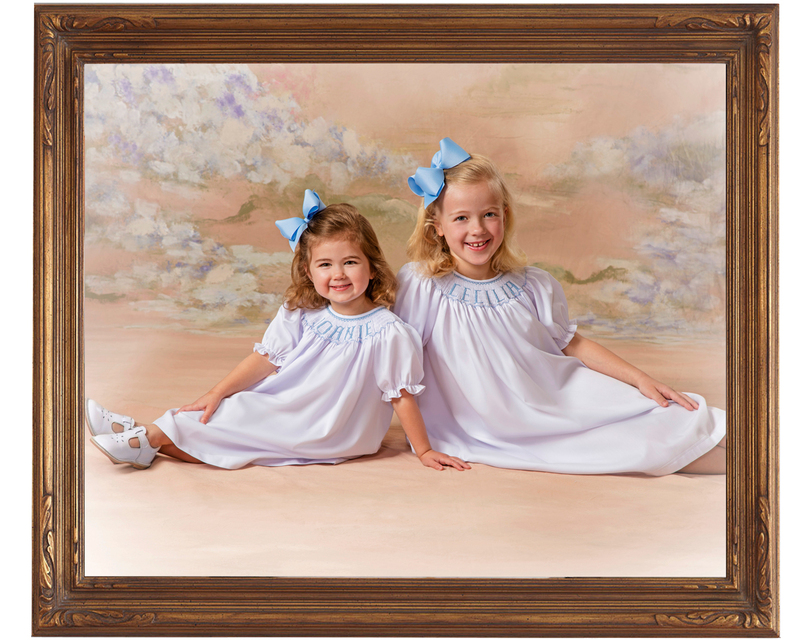 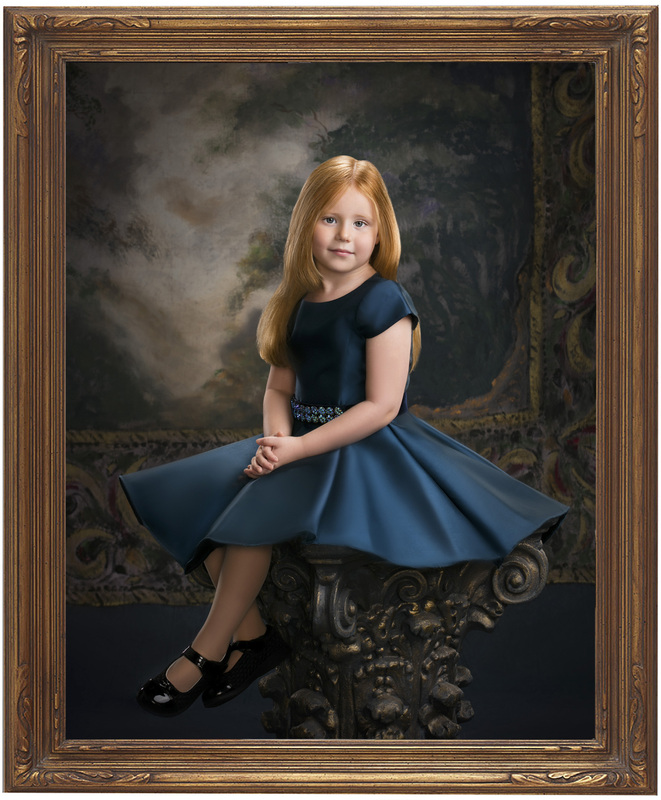 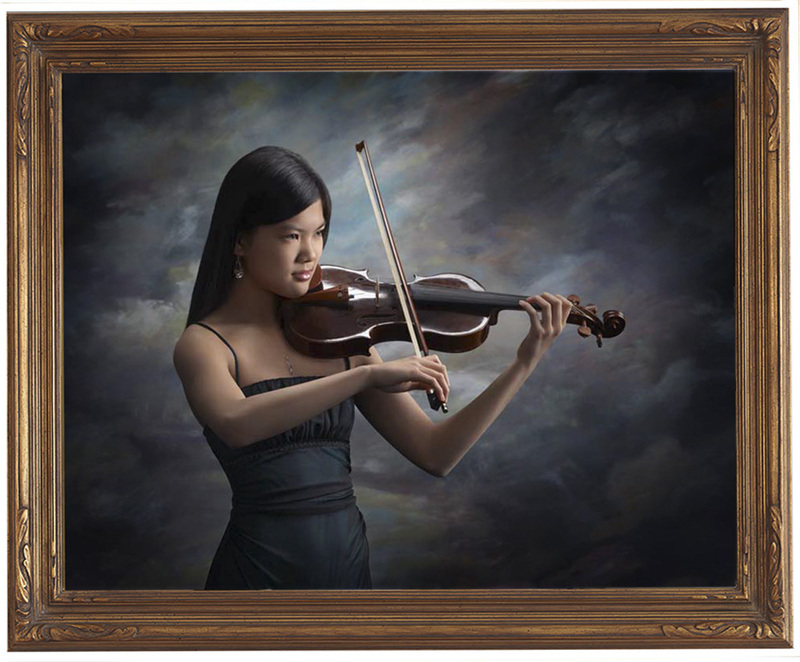 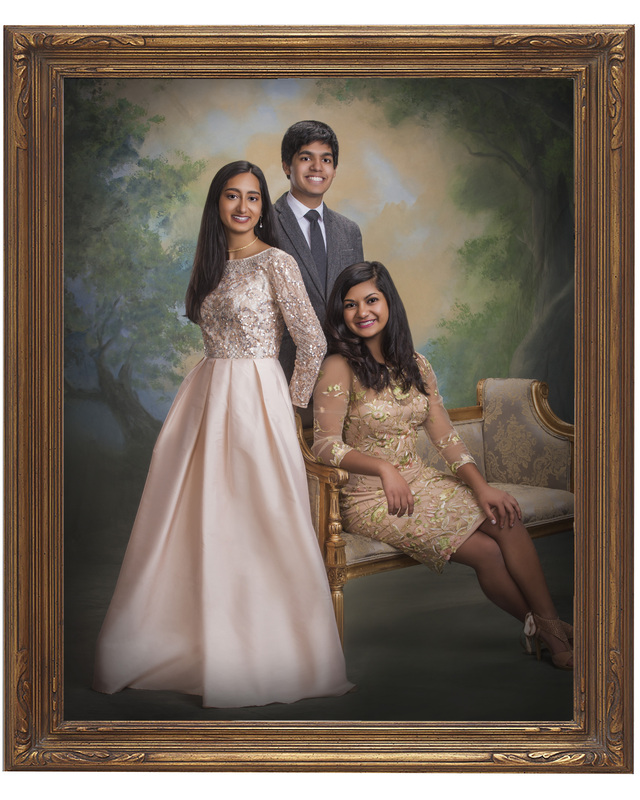 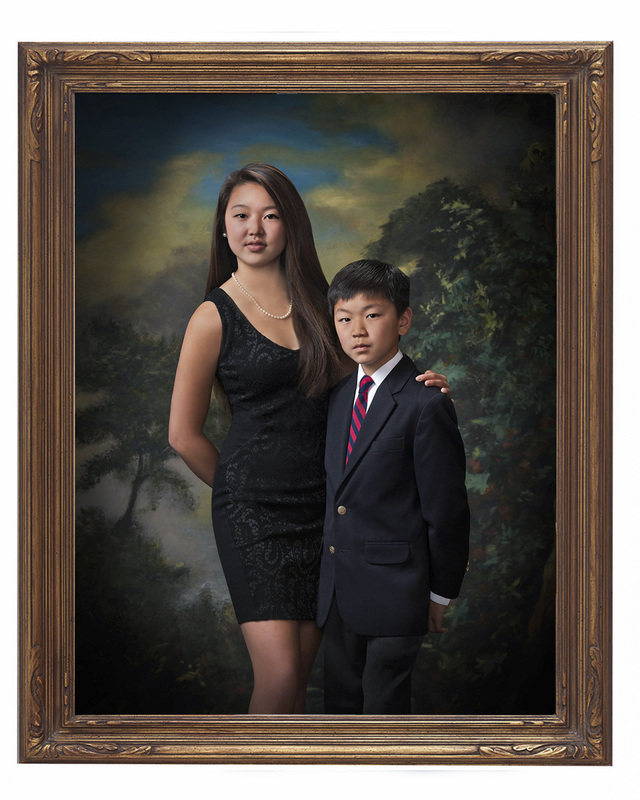 Our Little Expressions portraits embrace simplicity, beauty and grace of traditional posing and timeless clothing to allow the subject’s expression and personality to become the focal point of the portrait. 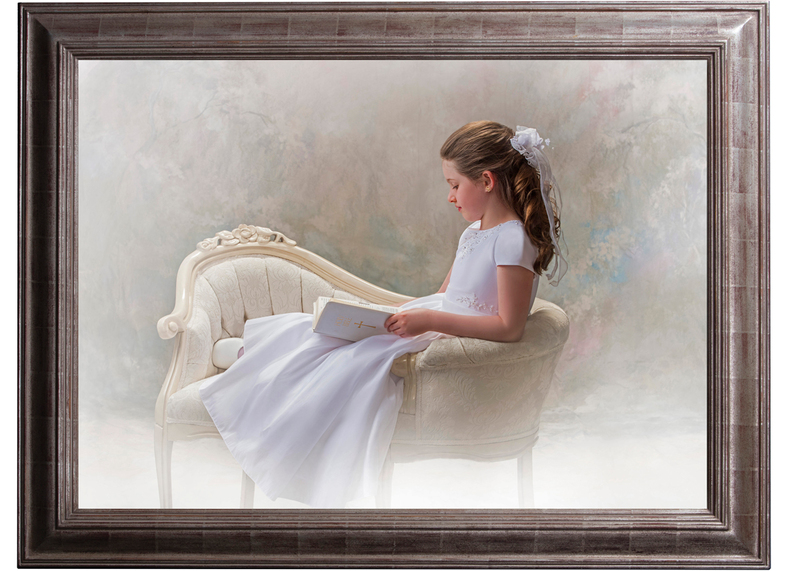 We choose to use a combination of the latest technology as well as hand finishing each portrait creating a piece of original art for each client.